Something I've recently discovered in the kitchen is greek yogurt makes gluten-free pastries better. It improves the consistency of the batter and therefore, makes the final pastry lighter and richer. 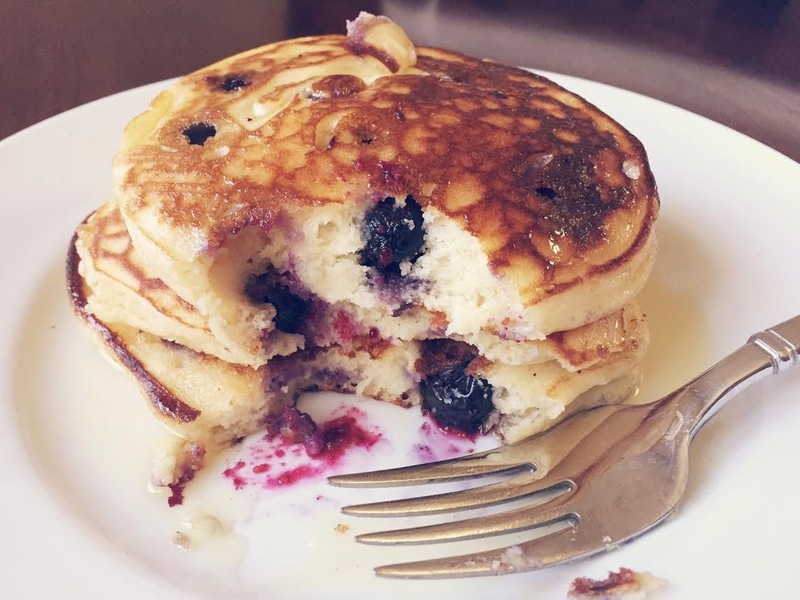 I recently took this pancake recipe (off Pinterest, of course) and made it gluten-free. The original recipe can be found here. (I didn't make the syrup.) In order to make the pancakes gluten-free I used 1/2 cup (GF) all-purpose flour and 1/2 cup coconut flour. 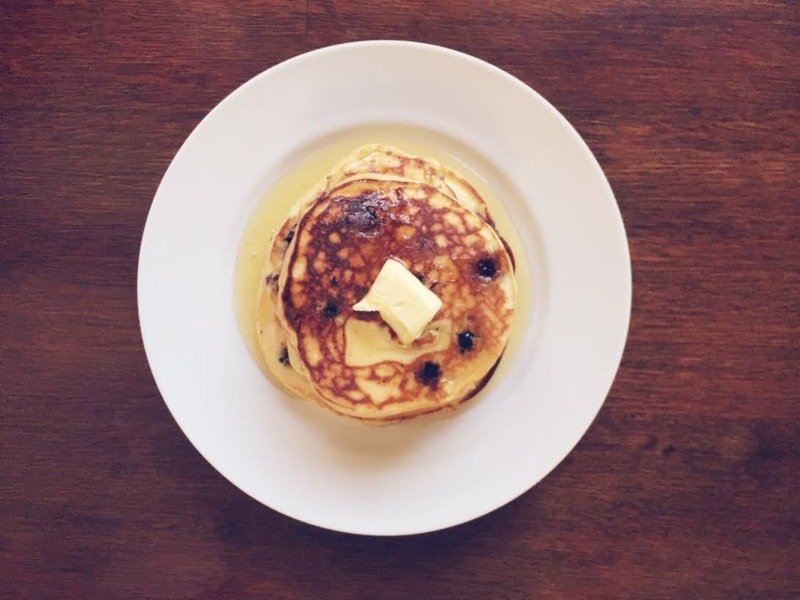 This recipe makes for a perfect base for any type of pancakes. Chocolate chip, strawberry, banana. 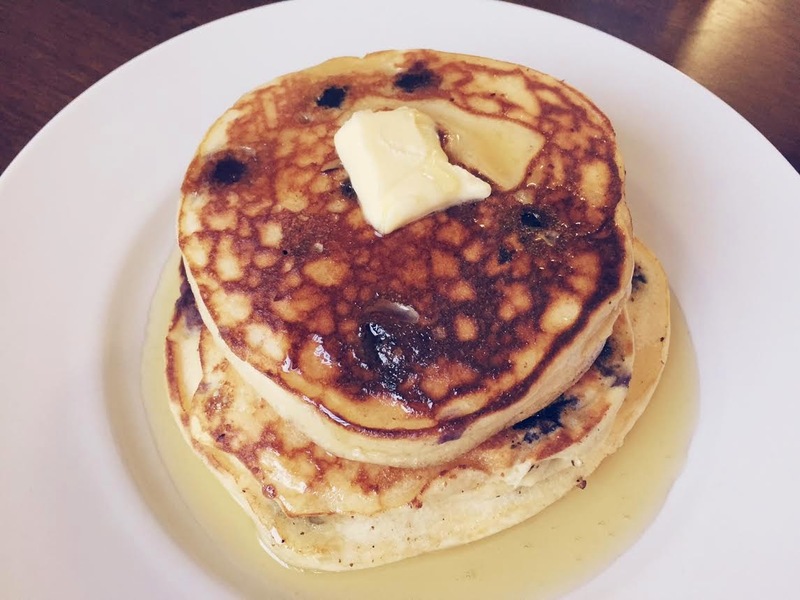 We're big chocolate lovers around here, so chocolate chip pancakes may be on this weekend's menu.